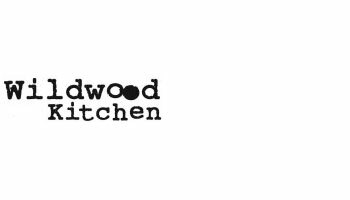 Relax, have coffee, enjoy a drink, grab lunch from the deli or spend the evening experiencing their freshly prepared homemade Mediterranean cooking at our Liverpool Wildwood Kitchen restaurant. 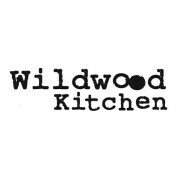 Wildwood Kitchen offer a wide selection of daily seasonal specials, pasta dishes, burgers and pizza’s. They appeal to the whole family with our extensive kids’ menu and our ‘make your own’ pizza mornings. Situated on Church Street why not come and try them out?